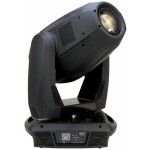 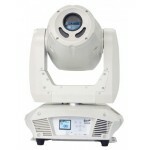 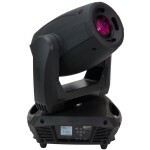 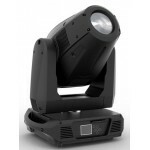 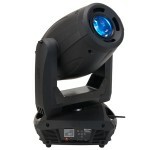 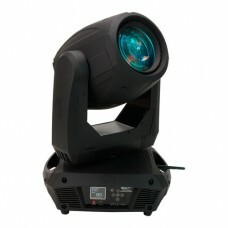 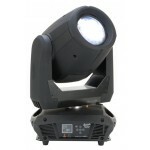 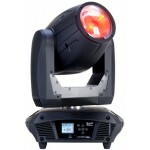 The Platinum Beam 5R Extreme is the next evolution in extreme ACL / Beam moving heads. 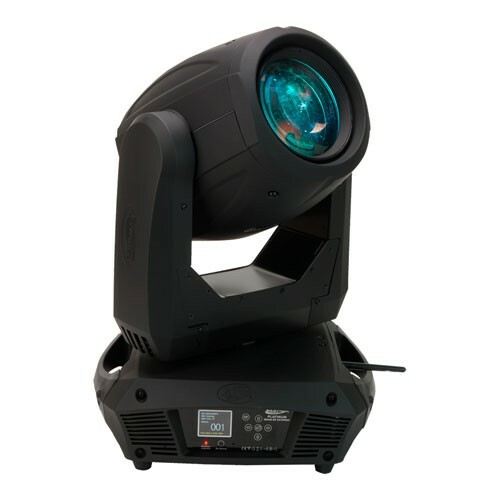 With improve optics, remote focus and faster movements speeds, this unit is the next evolution from our very successful Platinum Beam 5R. 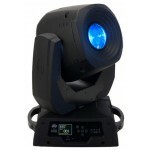 Lighting fast 3 phase motors for all effects give it its new extreme speed effect and the new advance optical design and remote focus allow for razor sharp extreme ACL projections.